If you read our blog last week, you already know how uniform rental can help improve your company image. You probably already know that uniformed employees are statistically more productive, which helps improve your bottom line. But did you know that uniform rental is also beneficial for your employees? When you choose to rent uniforms, you immediately relieve your employees of the burden and expense of cleaning. Repairing, and otherwise maintaining their own uniforms. When you rent uniforms, meanwhile, your uniform rental company will handle everything, from pickup and delivery to cleaning to repairs and replacement, for a flat, weekly fee. The end results are happier, more visually appealing employees. When you opt for uniform rental, you will instantly notice a boost in morale and productivity. That is what we like to call a win-win. You avoid a large capital outlay for uniforms, everything is provided for a flat, weekly fee. You don’t have to personally manage your uniform inventory. Your rental company will handle this as part of your contract. Worn out uniforms are replaced on an as needed basis. Missing buttons, broken zippers, holes in pockets, and other repairs are taken care of for you. 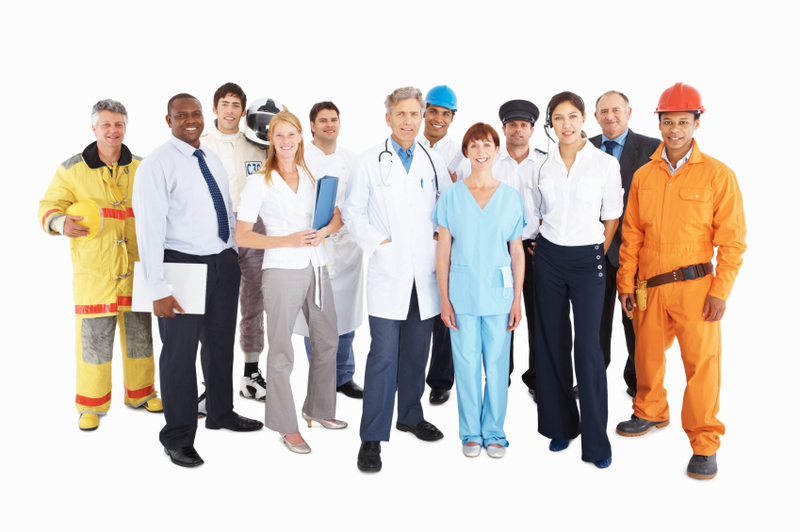 Best of all, uniform rental gives you peace of mind knowing your employees are outfitted in clean, well-fitting uniforms. Lord Baltimore is an independently owned, Maryland-based uniform rental company that has thrived over the past 30 years because of our responsive, attentive, professional customer service. We are confident in our ability to provide you with service above and beyond uniform rental industry standards. We always give comprehensive proposals and partner with our customers to ensure they are receiving the best possible service at a competitive price. It’s now wonder why our customer retention was an incredible 96% last year. This entry was posted on Thursday, October 17th, 2013	at 3:45 pm	. You can follow any responses to this entry through the RSS 2.0	feed. Both comments and pings are currently closed.